Janette Evelyn (Grace) Anthony, 80 years old, of Tamworth, NH passed away peacefully on Saturday, March 30, 2019 in Wolfeboro, NH. She was a very brave, strong, amazing woman, who surrounded by love and family chose to once again join the love of her life, on her own terms. She was born on May 20, 1938 in Tamworth, NH to Roy and Clara Grace. 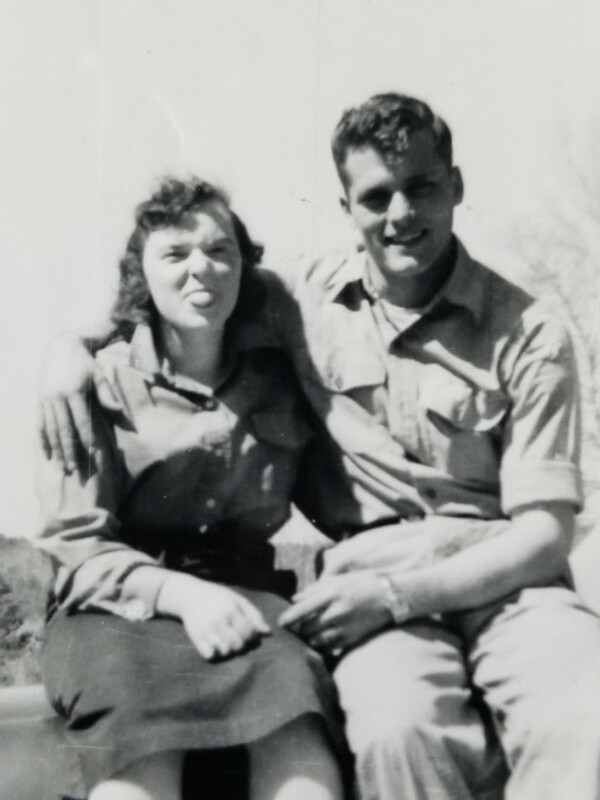 Janette was predeceased by her loving husband of 50 years, Warren G. Anthony, who were joined in marriage on April 20, 1957; and also by their Godson, Roy W. Grace. Janette is survived by her children: Richard G. Anthony and his wife Samantha Anthony of Concord, NH. Mark J Anthony and his wife Rebecca Lynn Anthony of Conway, NH, and Tracey Noyes and her husband Judson Noyes of Tamworth, NH. She also leaves behind her Grandchildren: Craig Anthony of Burlington, VT., Jennifer Hashemian of Chicago, IL., Greg Anthony of Concord, NH., Kendra Anthony of Denmark, ME., Chris Anthony of NY., Kyle Noyes of Tamworth, NH., Ashley Stokes of Concord, NH., Joseph Stokes of Concord, NH, Jess Noyes of Tamworth, NH., Ryleigh Cotton-Anthony of Tamworth, NH., and finally, her great grandson, Jaxon Neenan, of Denmark, ME., as well as all of her siblings: Cora Evans of Tamworth, NH, Roy “Buddy” Grace of Oklahoma, Bobby Grace of Texas and Tamworth, Larry Grace of Tamworth, NH, Barbara Davis of Washington, Jere Grace of Tamworth, NH, Pat Marion of Florida, John Grace of Massachusetts. Janette was a longtime employee of 20 years at Hannaford in Ossipee, NH. When not at work and into her retirement, she enjoyed spending time with her family and dear friend and Godmother to her children, Dorothy Elliott. She looked forward to spending time with her friends and the Widows Group and also enjoyed serving her local community. When not with her friends and family, she spent her time enjoying various hobbies which included being a homemaker. She was known for her talents in the kitchen through her baking, cooking and canning for her family. She is also fondly remembered for her love of birds and spent time caring for and watching them at her home. A graveside service will be held at the Grace Family Cemetery located behind St. Andrews in the Valley Episcopal Church, on Saturday April 20, 2019, at 2:00pm. The family has requested that in lieu of flowers please send donations to Meals on Wheels, c/o Ossipee Concerned Citizens, PO. Box 426, Center Ossipee, NH 03814. Please specify donations are for Meals on Wheels.